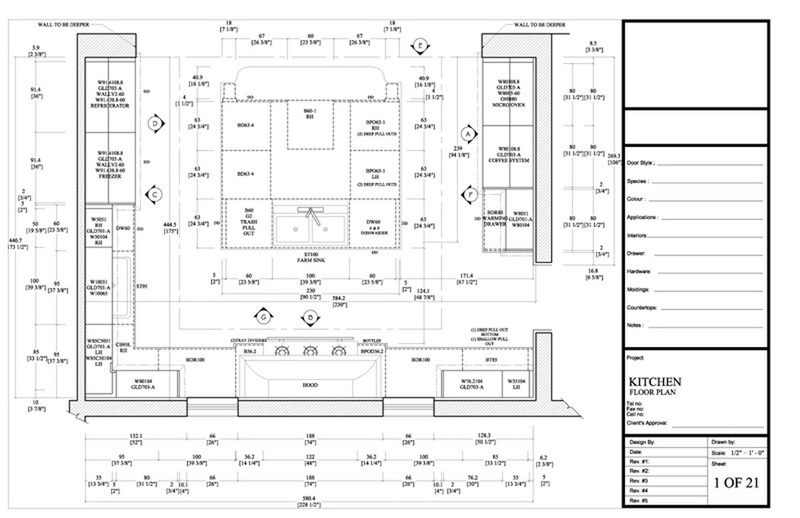 All plans are drawn in Auto Cad or Revit. 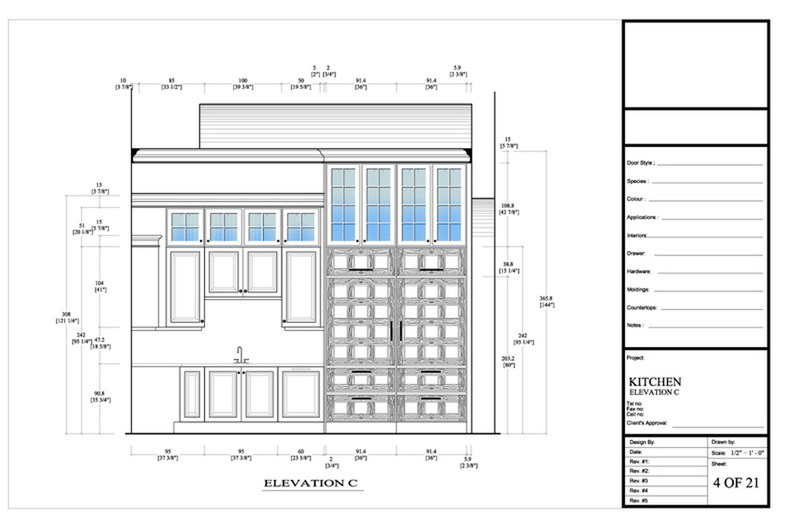 For precise measurements and installation of cabinetry we recommend Auto Cad, but for a professional presentation in 3 D, Revit is the right tool. Also the two can be combined. 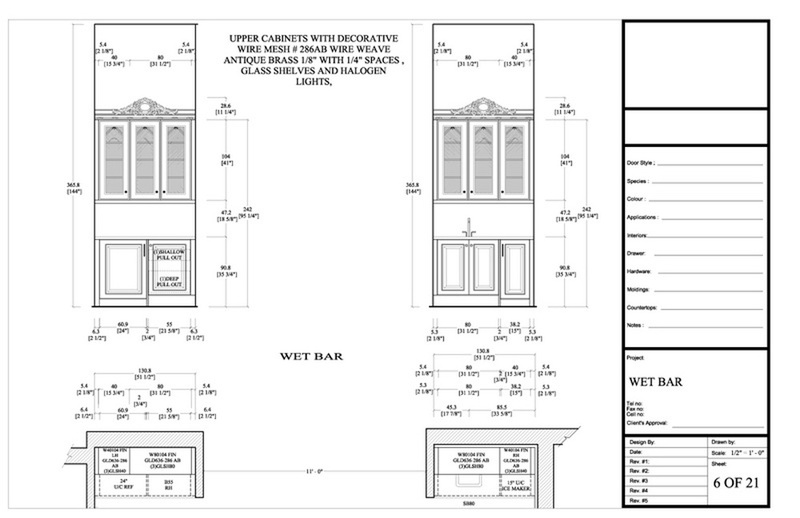 Standard paper sizes are used. 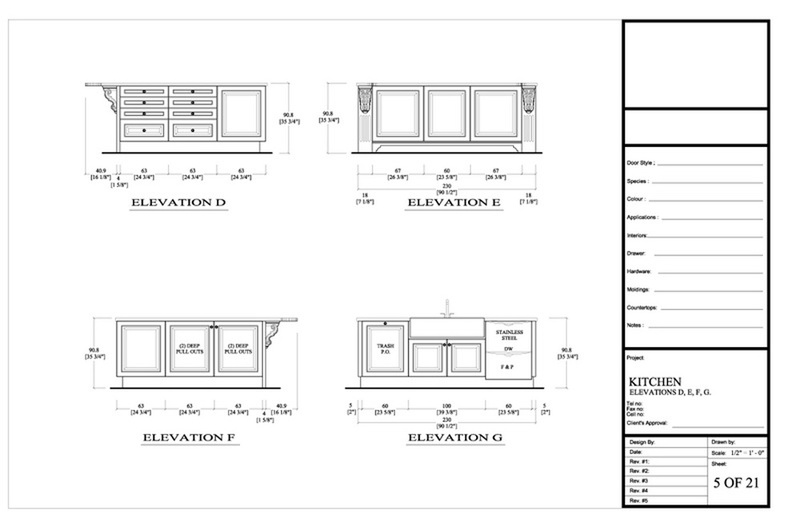 $8.00 per cabinet, layout. 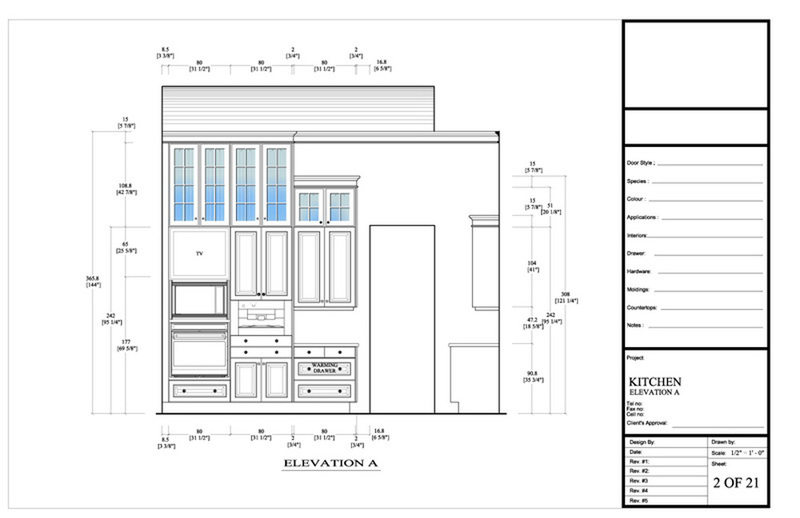 drafting, PDF file. 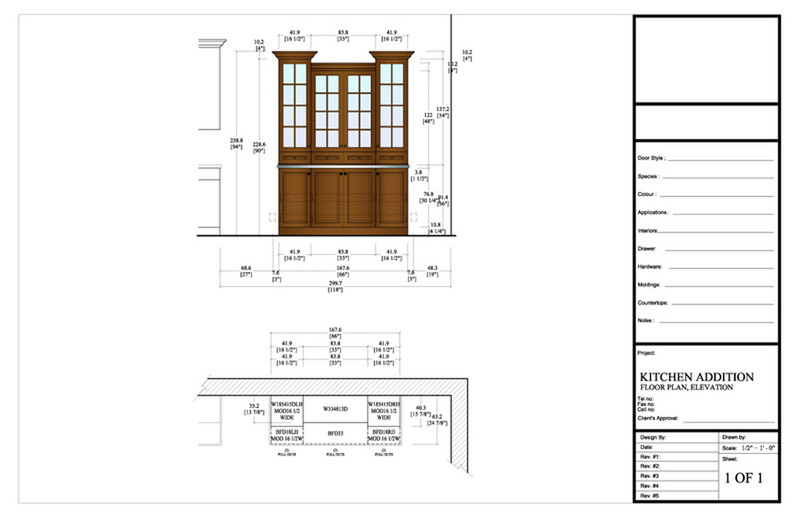 Suggestion for Cabinetry plans “B” size (11” x 17”) or “C” size (17” x 22”). 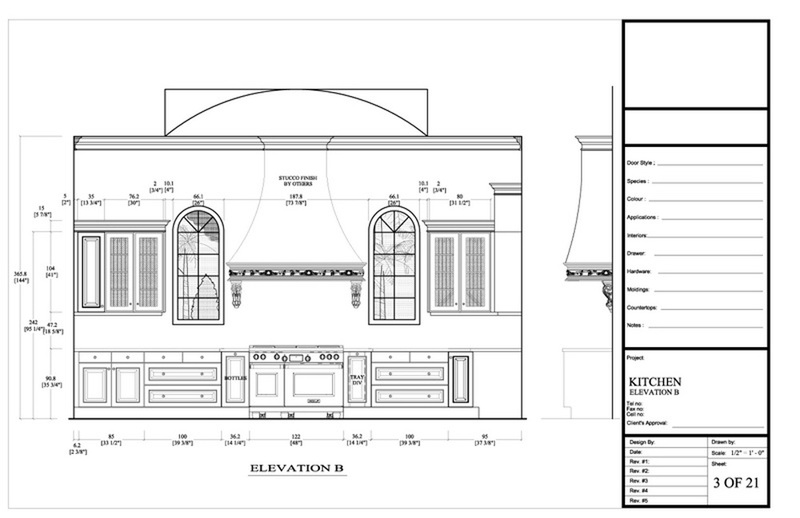 All plans are drawn to scale on paper size with the right line weight and right line style. Printing is included in the price for size “A” and “B”.